Sirish plays a common man in the film and like ever normal man, has a love life and wants to get married to his girlfriend. Allu Sirish’s Oka Kshanam hits the cinema halls today worldwide and the early shows of the film have been receiving positive response from all around. Based on the concept of parallel lives, Oka Kshanam also stars Surbhi, Seerat Kapoor and Avasarala Srinivas. Directed by Vi Anand, the film has caught the attention since the release of the teaser and buzz around the film is quite high. Actor Allu Sirish says that the film will break the boundaries in Telugu cinema and primarily because of the genre. “It is a thriller based on the concept of parallel lives where two couples’ lives are inter-connected. 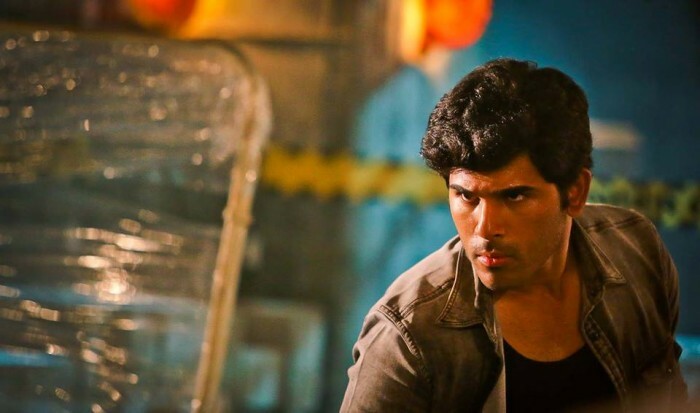 Okka Kshanam is a ‘next-level thriller’ in Telugu cinema. I just simply had to be a part of it,” Sirish was quoted as saying by a report in TOI. Sirish also reveals that he was not sure initially if he wanted to take up the doing the film, but after a narration by director Vi Anand, he changed his decision. “When Anand first met me to narrate the script, I was apprehensive. But once I started listening, I was hooked 10 minutes in. By the end of the 45-minute narration, I was bowled over. I immediately said yes and asked when we could start shooting. In the 14 months since I signed the film, I have not taken up anything and have travelled just with this film,” Sirish adds further. “We all believe in the notion that destiny is fixed. Similarly, falling in love isn’t in your control either. So what happens when destiny is pitted against love? Can true love alter destiny? is that even possible, or will it surrender? What happens when two such powerful forces are pitted against each other? That is the conflict point that the narrative explores,” Anand adds further.